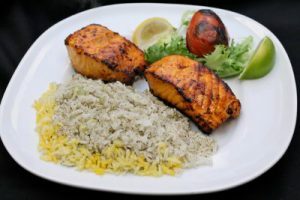 Experience the refreshingly subtle, yet flavorful, Persian cuisine by dining with us at Pomegranate on Main. 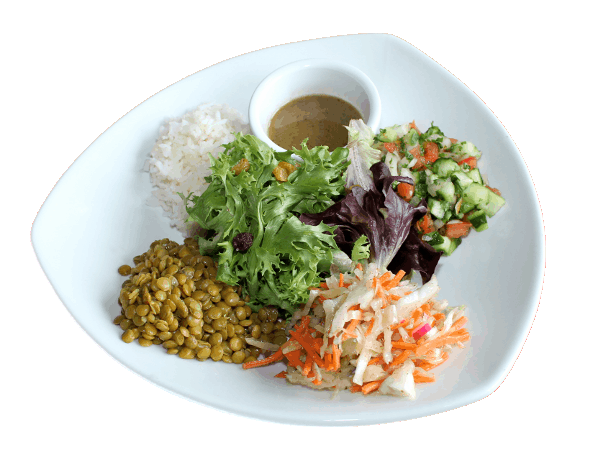 All of our menu items are prepared fresh daily using traditional recipes made with fresh ingredients. Persian cuisine requires the balance of flavors like pairing sweet pomegranate with earthy walnut to make the Fesenjan stew or lentils with raisins in the delicately prepared basmati rice. All entrees are gluten-free with various vegetarian options. 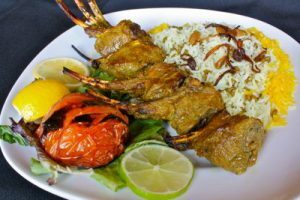 Pomegranate on Main offers a modern, inviting atmosphere with an open dining room accented by traditional Persian touches. Local artists provided the amazing one-of-a-kind pieces of art. The climate controlled outdoor patio provides a unique outdoor dining experience under a pergola and the beautiful sky! Authentic recipes, quality ingredients, and a great environment make us hard to resist! 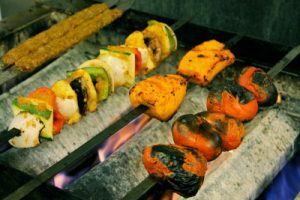 Chicken, Beef, Lamb, Shrimp, Salmon and Vegetables are charbroiled over an open flame. Excellent meal and service! 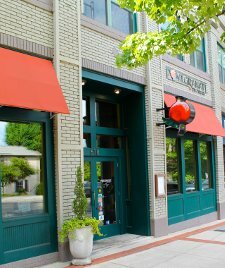 If you want a truly unique and delicious dining experience then you must try Pomegranate on Main. Order the hummus and pomegranate martinis to start! Been here twice and always have excellent service and delicious food! The rice is to die for!! I will be back soon I am sure. One of my favorite places in Greenville The staff, food are GREAT! They were dog friendly on the patio, and the food was great. They understand the food is new to customers and are good at explaining. I have never had Persian Food before and went to celebrate friends b-day, the most awesome food and soo delicious!! I highly recommend it. 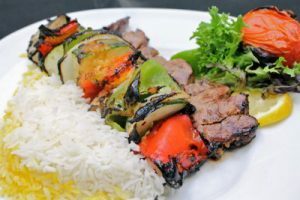 I had the Lamb Kabobs...I can't wait to bring my family to try it!! 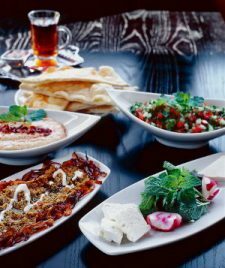 At Pomegranate on Main, we serve authentic Persian cuisine – made fresh daily – in an inviting bistro-style atmosphere. We are passionate about making your dining experience one to savor.